M G Vassanji, originally uploaded by johnwmacdonald. 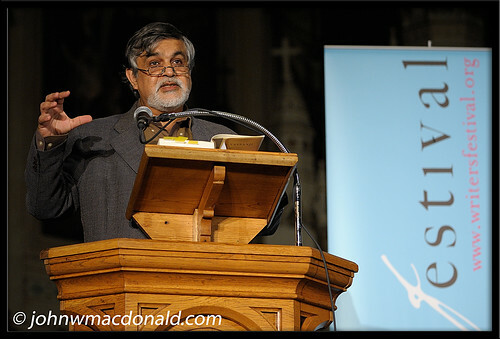 M G Vassanji speaks about his latest book, A Place Within: Rediscovering India published in 2008 by Doubleday Canada. He was a featured reader as part of the Ottawa International Writers Festival.